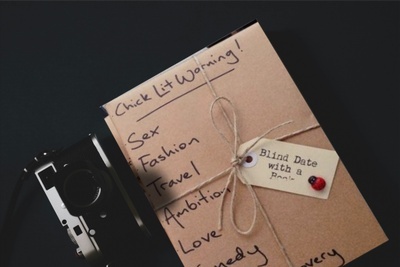 Enter your email address below to receive a notification when Blind Dates With Books starts accepting new sign-ups! 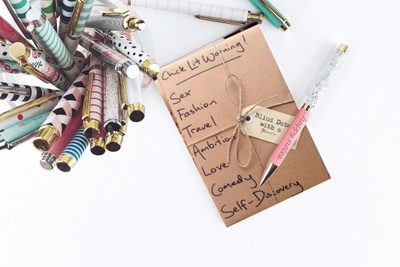 Enter your email address below to receive a notification when Blind Dates With Books is accepting new sign-ups again. Your first box will ship on the fourth of the month. Please order by the 25th to get the box for the next month. This box is sponsored by the publishing company, Augie's Bookshelf. 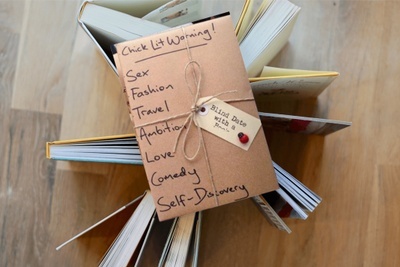 What's so great about going on a blind date with a book? SO MUCH. 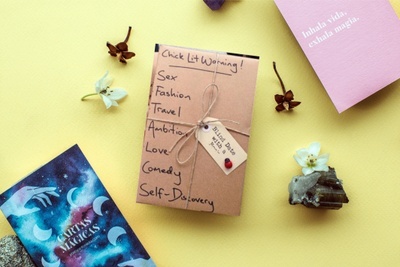 When you receive your package, your book will come wrapped in brown paper with clues on the front. Try to guess the book before you open it! Open it right then, or save it for a rainy day. Also makes a great gift! 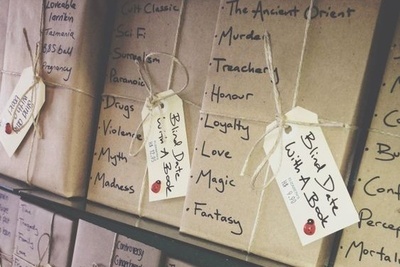 Blind Dates With Books doesn't have any reviews!